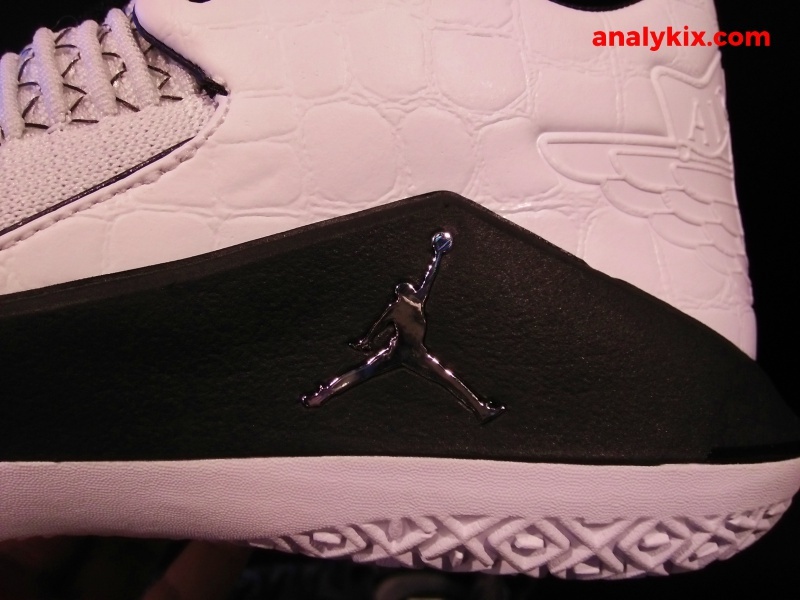 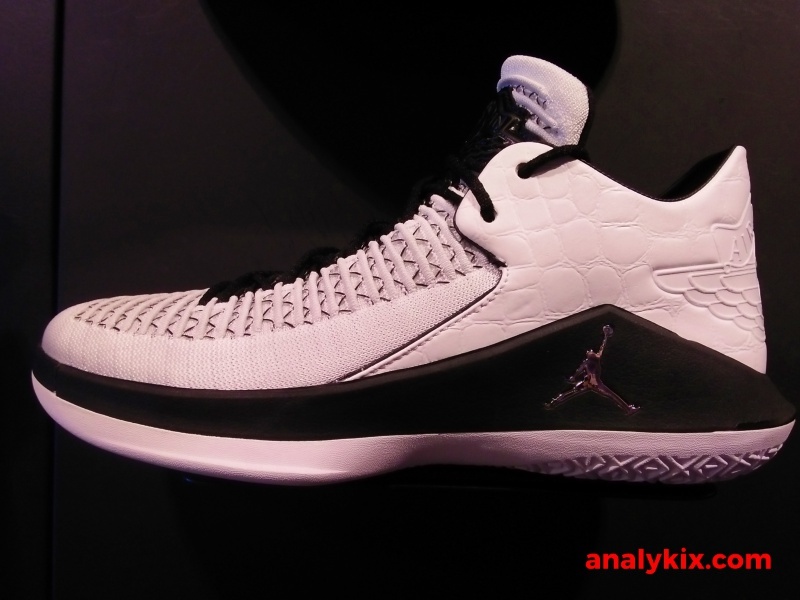 This latest colorway of the Air Jordan XXX2 is heavily inspired by the Air Jordan 2 Wing It. 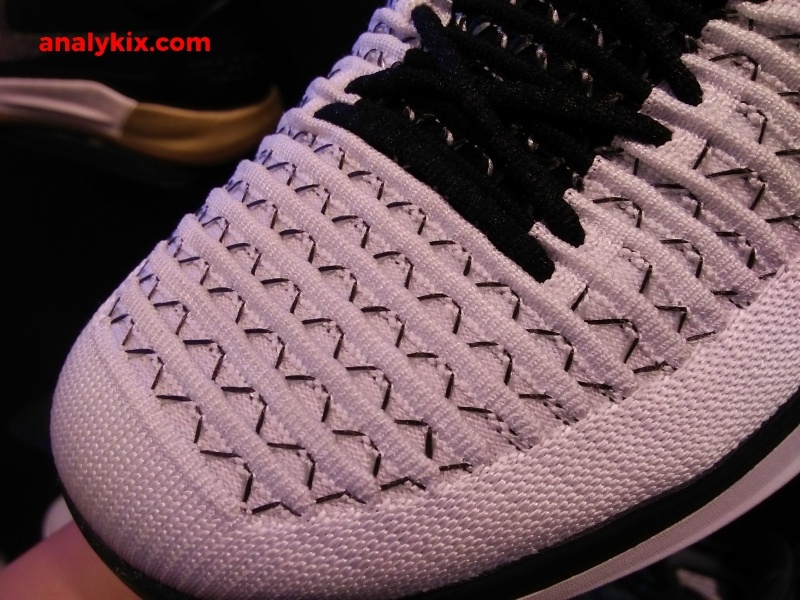 A clean white Flyknit upper with black and metallic silver accents making it stand out both on and off court. 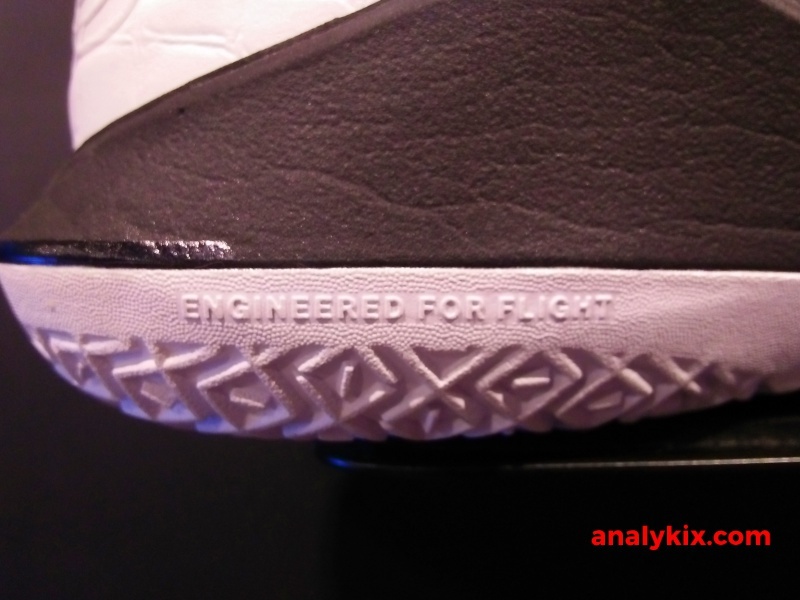 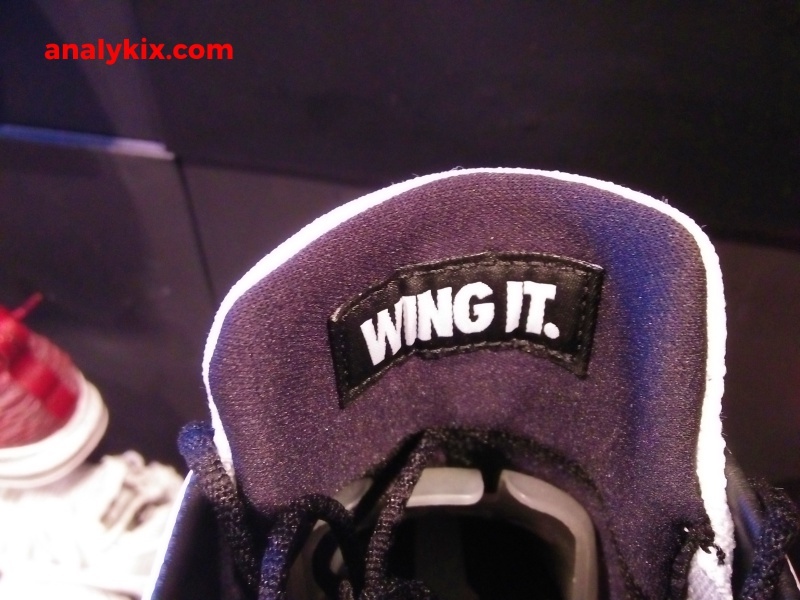 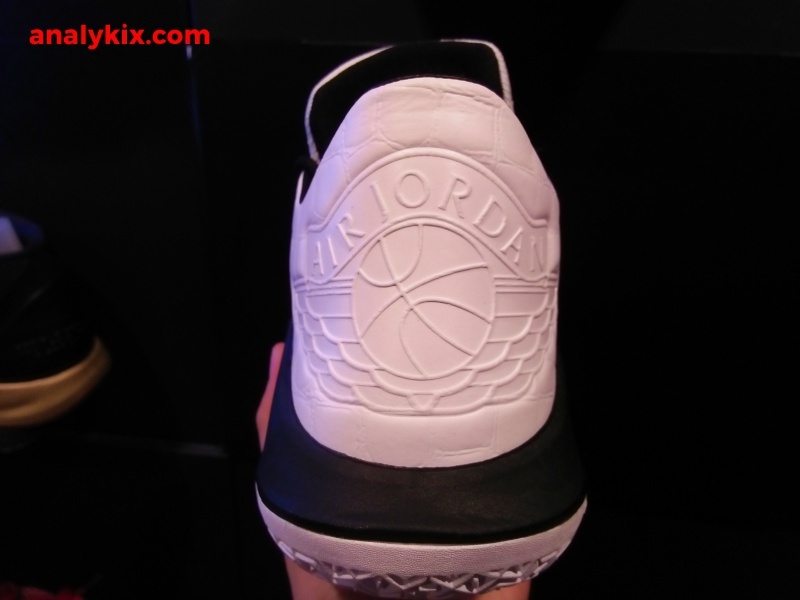 The wings logo are prevalent in the tongue and inside has "Wing It" text written on it. 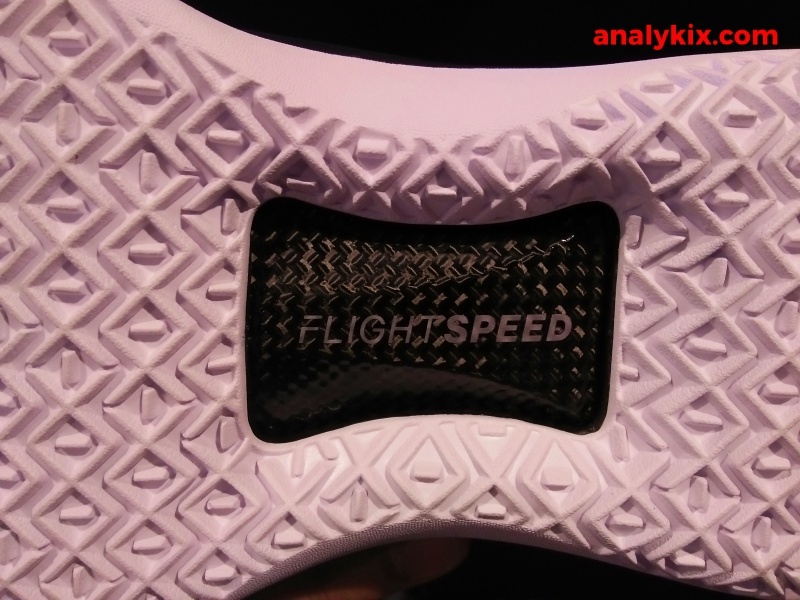 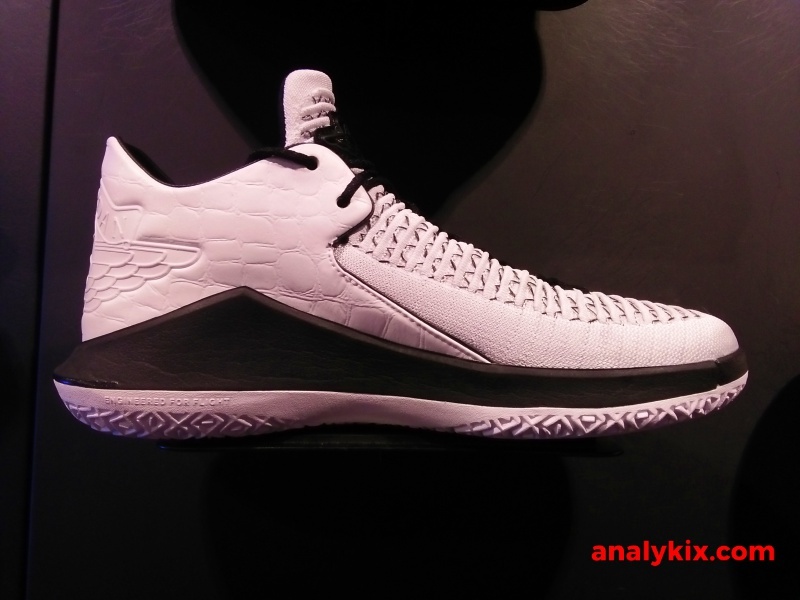 The shoe is engineered for flight and ideal of quick players due to the Zoom Air used in the cushioning together with the Flight Speed system. 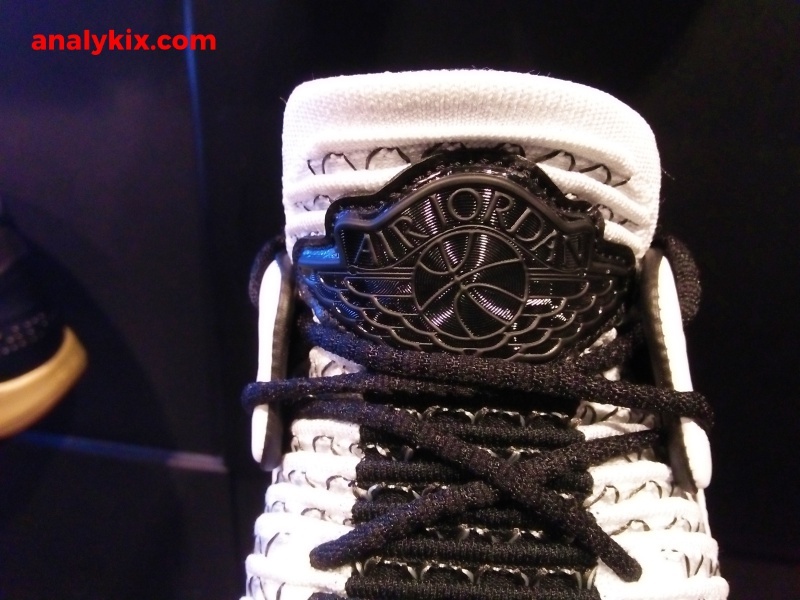 The heel and ankle area have a nice leather panel which was inspired by the Air Jordan II signifying Air Jordan's rich heritage with the latest innovation from the brand. 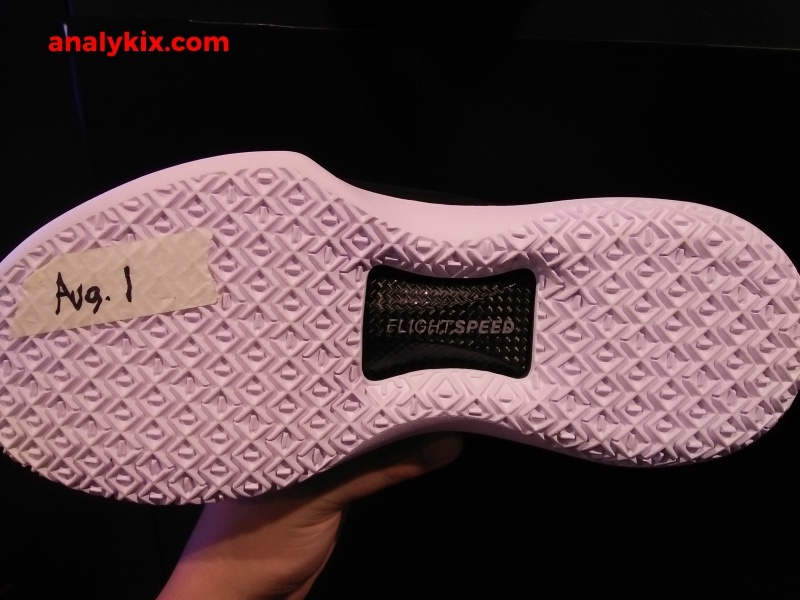 This said colorway just dropped yesterday and is available now at Nike Park in Trinoma for Php 8,095.